No home is completely clean without clean windows! BF Home Services uses a modern “pole-fed” window cleaning method. 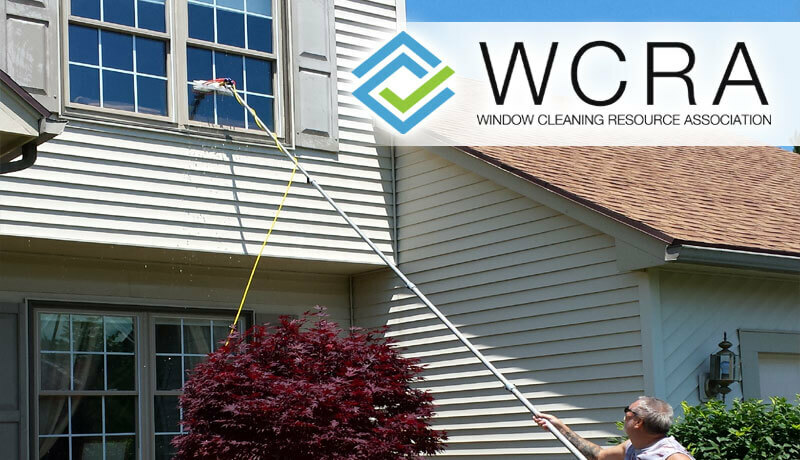 This modern window cleaning method enables us to easily reach all of your windows without the need for ladders that could scuff, scrape or damage your home’s siding or gutters. 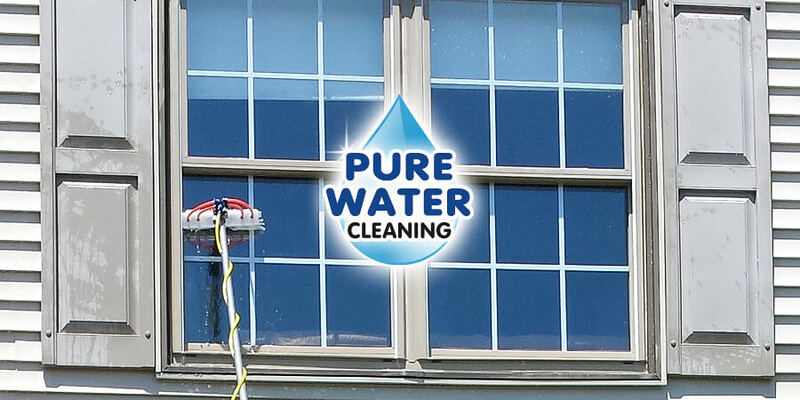 We use modern Pure Water Window Cleaning technology. This cleaning technique uses purified “de-ionized” water which actually attracts dirt, pulling it up and away from the glass. The result is perfectly clean, nearly sterile window glass! A Streak-Free Finish Every Time! 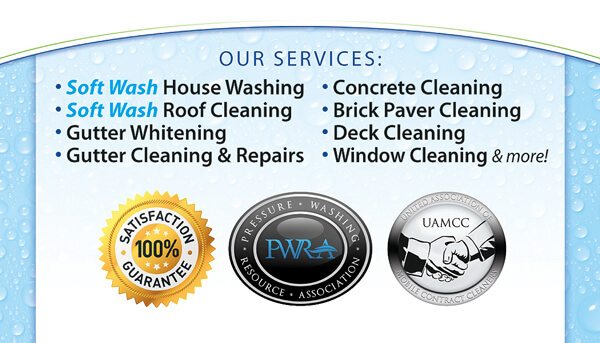 Window Cleaning is the perfect finishing touch to any of our Exterior Cleaning services – or as a standalone service. Don’t overlook this key part of your home exterior’s overall cleanliness. 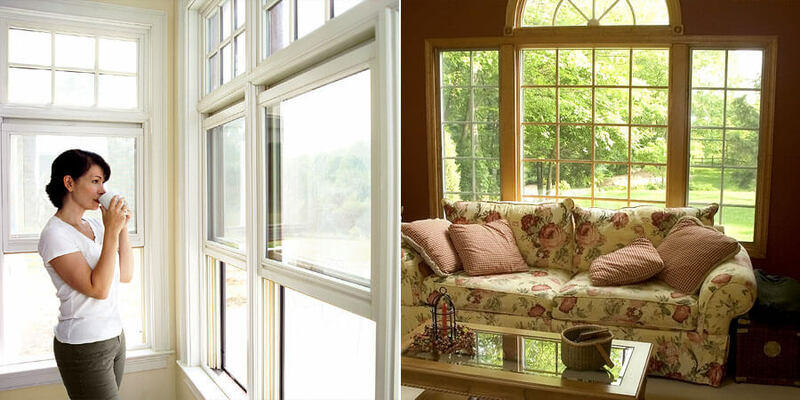 Sparkling clean streak-free windows will give your home that “completely clean” feeling everyone loves. 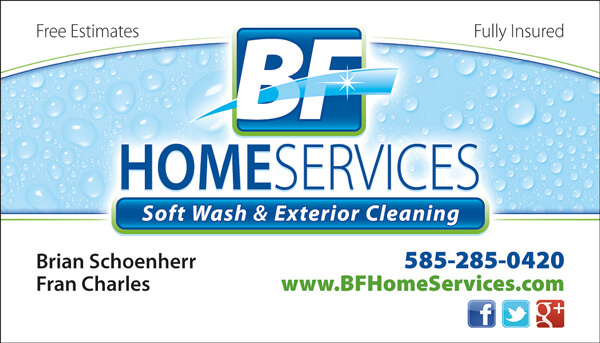 Get in touch with Rochester, NY’s Window Cleaning Experts at BF Home Services today!